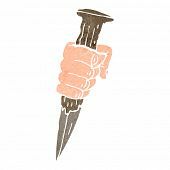 Welcome listeners to our mid-hiatus release and our first music album review. 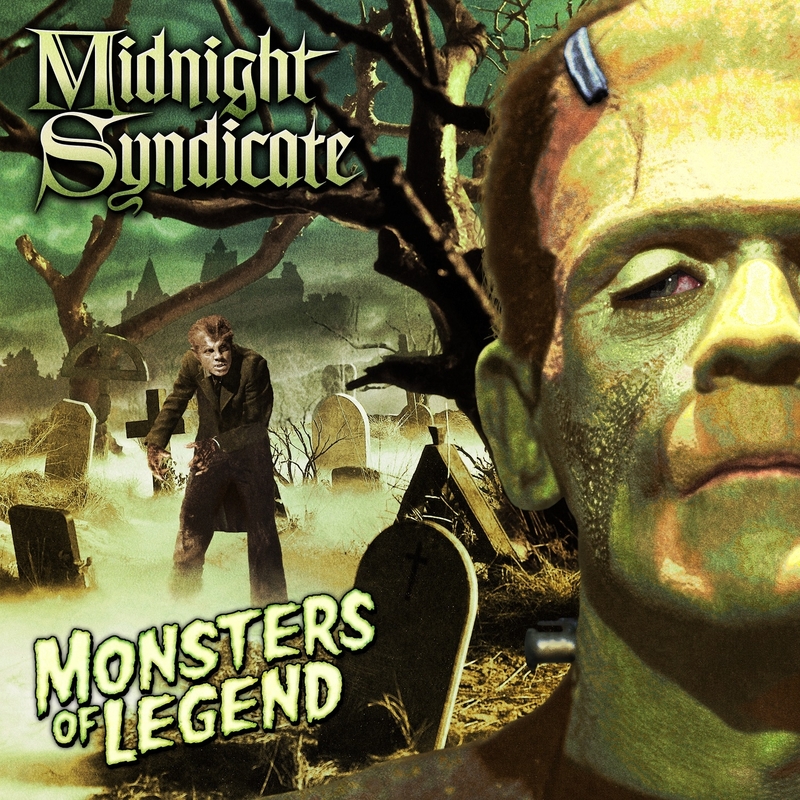 We were approached by symphonic gothic horror musicians, Midnight Syndicate upon the release of their 16th studuio album, Monsters of Legend, which in itself is an homage to the golden age of celluloid horror, a massive nod to both Universal and Hammer films of yester-year.thinking that this was a good opportunity to discuss the music of Hammer, we duly obliged. So fellow podcasters, Myles Davies, new blood podcaster, Ben Skinner and myself sat down to cast our views on the album. Check out the link below to hear our thoughts. ~ by surgeons of horror on August 26, 2013.